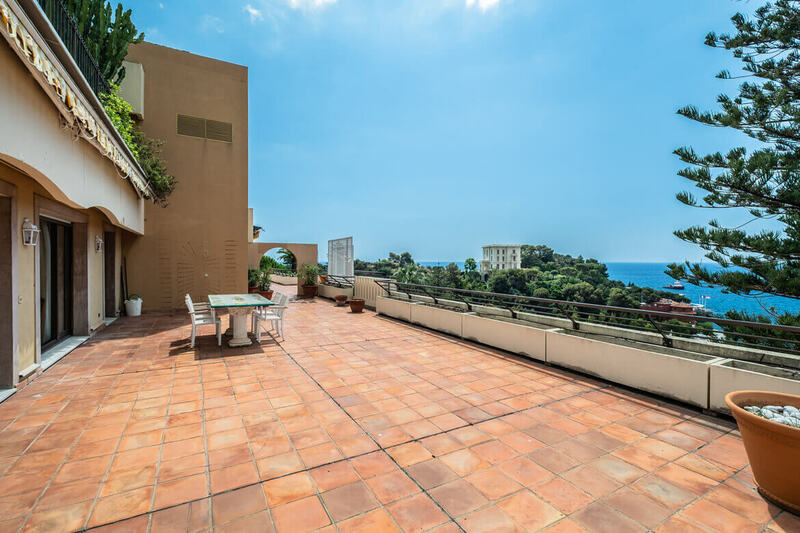 We’re happy to announce another successful closed sale, done by our team in Saint-Jean-Cap-Ferrat. 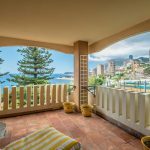 This closing was a superb penthouse apartment on the border to Monaco that overlooks Monte Carlo Tennis Club and Monte Carlo Bay. We send our warmest congratulations to the new owner and thanking our client for entrusting us with selling this apartment. 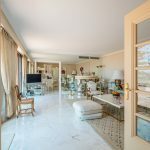 Marks Real Estate is a full-service real estate agency based in Saint-Jean-Cap-Ferrat. Our competent team help clients to find suitable homes as well as wise property investments. We persistent follow and assist our clients with the entire legal process. 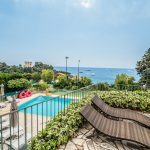 Are you considering buying or selling a property on the French Riviera, feel free to contact us for more information. Below you’ll see a few chosen pictures from the penthouse.